To remember the 200th anniversary of Jane Austen's death, this Memoir, first published in 1871, has been republished in 2017 with editorial annotations and illustrations. 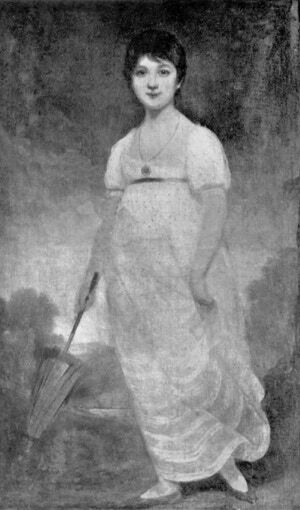 James Edward Austen Leigh’s short biography of “dear aunt Jane” may not give us a critical insight into the famous novelist’s life or her work but is nevertheless written by a relative who knew her and draws on sources only available to Jane’s wider family. 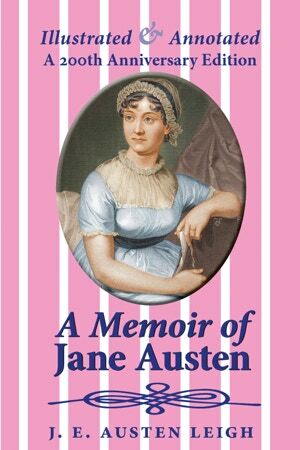 The book also includes a cancelled chapter of Persuasion and a fragment of Jane’s last work.